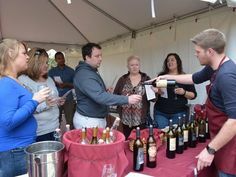 The Garden State Wine Growers Association (GSWGA) partnered with Beverage Tasting Institute (BTI) of Chicago to provide professional blind tastings to rate and rank New Jersey produced wines for the revised NJ Wine Competition. The Competition, the only NJ wine competition recognized and sanctioned by the GSWGA, was conducted at BTI’s Chicago tasting facility from March 2018 through July 2018 by professional BTI wine tasting panels. Princeton, NJ, Nov 19, 2018 – Governor Phil Murphy Friday night awarded the 2018 Garden State Wine Growers Association’s (GSWGA) Governor’s Cups for Best Red Wine to Amalthea Cellars for its 2015 Legend’s Edition Europa I; Best White Vinifera Wine to Fox Hollow Vineyards 2015 Autumn Harvest and Best Dessert wine to Beneduce Vineyards 2015 White Space Riesling. 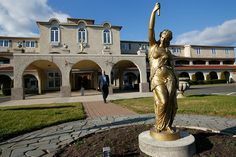 Amalthea Cellars was also awarded Best of Show in the NJ Wine Competition with a score of 97. The Governor’s Cups and Best of Show Awards for the 2018 NJ Wine Competition were awarded at a ceremony at the Governor’s residence at Drumthwacket in Princeton. 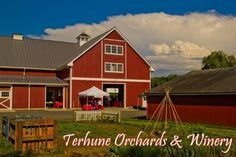 At the event the Governor and First Lady Tammy Murphy announced that while their administration is in office only New Jersey wines would be served at Drumthwacket and they hope future Governors would do the same. The 2018 NJ Wine Competition was conducted for the first time by the nationally renowned staff of the Beverage Tasting Institute in Chicago. Wines were judged as they were submitted all spring and summer with judging ending August 1. There were 150 wines entered into the Competition. “Out of more than 8,400 reviews, 97 points was the highest score BTI awarded of which only nine wines received the score. Amalthea Cellars 2015 Legend’s Edition Europa I, a Bordeaux-style blend from New Jersey, was one of those wines,” said Jerald O’Kennard, Director, TASTINGS®/Beverage Testing Institute. This award marks the second consecutive Governor’s Cup for Fox Hollow Vineyards, who received its first in 2017 for its 2014 Cabernet Franc. Also honored at the event was Dr. Gary Pavlis of Rutgers who received the inaugural Viticulturist of the Year Award by the Garden State Wine Growers Association. Dr. Pavlis, the Atlantic County Ag Agent, organized the NJ Wine Competition for many years and has helped the majority of new wineries get started in the state. 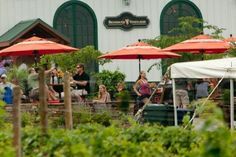 According to a 2017 economic impact study, New Jersey’s wine industry had a $323 million economic impact on the state in 2016, an increase of 40% from the $231 million economic impact reported in 2011. 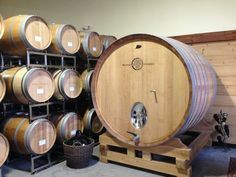 Wine production increased by 73.1% from 405,954 gallons in 2011 to 702,671 in 2016. 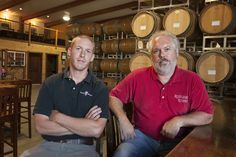 The number of wineries in the state increased from 38 to 50, and wine, grapes and related industries accounted for 1,979 jobs (up 35.4% from 1,462 in 2011) according to the study with the majority of the jobs being in the actual wineries and vineyards with an associated payroll of $85.57 million. Grape bearing acres also grew 23/3% from 1,283 to 1,582 acres.